Although it was cold, and it wasn’t a perfect race, we had four fearless competitors “compete” in the long course and two first-timers “compete” in the short course. I can’t speak for anyone else, but I had a blast. No one capsized their kayaks, and no one got frost-bite. Everyone was smiling at the end of the day, so this will go down as a success in my book. We’ll post more pictures and a much more detailed race report soon, so make sure you check back in with us. Oh, and… Happy New Year everybody! 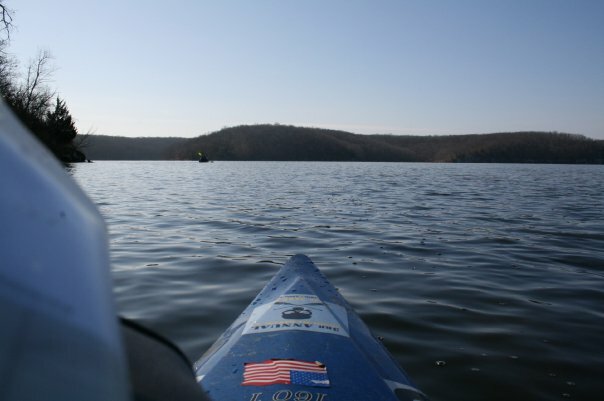 Posted on January 3, 2010, in Uncategorized and tagged Adventure Non-Race, Adventure Racing, Kayak, lake of the ozarks, team virtus. Bookmark the permalink. 2 Comments. 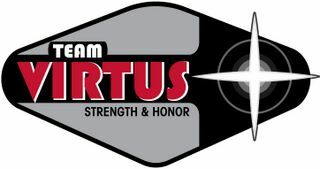 A big thanks to team virtus and especially Luke, for showing us the ropes. We had a blast! I survived and had a blast. We worked on our orienteering, paddling, and biking skills all in one day and one place without the pressure of it being a race. This allowed you to take your time and try things over or take a break and enjoy the scenery. I think everybody involved had a blast and improved their race game. I’ll work on something to pist but I wil need pictures from you guys since my camera was homie in New York.